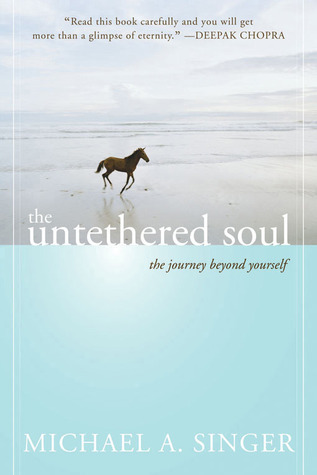 The following books are resources to help guide your healing path. Every month Creative Counseling Solutions offers a free service book club meeting. Meetings are held on the third Saturday of the month from 6pm-7pm. To read a complimentary excerpt from Chapter 15 click here. Please join us! Let us know your coming by filling out the Contact Us form. You Can't Make Me Angry, Dr. Paul O.